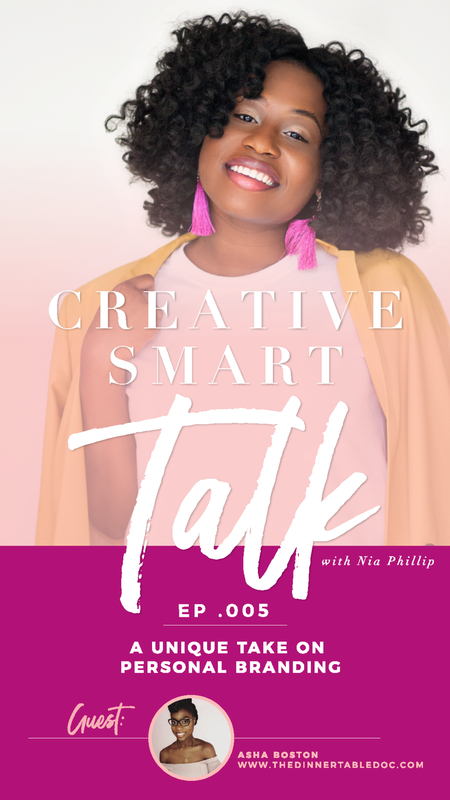 In this episode, Nia talks to her good friend Chasity Cooper of Wine With Chas and newly minted Co-founder of the Well Space about the State of Social Media. Social media isn't going anywhere, we need to begin using it intentionally to avoid overwhelm and crippled. Chasity and Nia walk you through how to do so while having a fun conversation. Enjoy! Every professional comes to the point in their career when they must negotiate a higher salary, but it can be nerve wrecking. Building your confidence in the office for some can take years to master, if you aren’t intentional about your professional growth. It’s critical when communicating with people, to be aware of things such as tone, body language, and facial expressions because they all play a role in EQ. But how can you improve your emotional intelligence, if you don’t how you’re doing now? The secret ingredient to those positive impacts is possessing a strong hold on your Emotional Intelligence— the ability to identify and manage your emotions and connect to the emotions of others. EQ vs. IQ, Which is More Important? Jessie may not be smart IQ-wise, but she has a higher EQ than you. Office politics is one of those things that everyone has to deal with, no matter where they work. Just because the company culture is great, doesn't mean politics aren't in play. In a social-media driven world, there also seems to be an emphasis on the importance of face-to-face meetings. Podcast Episode 02: What is emotional labor? A topic rarely discussed but impacting women on a daily basis. Nia is joined by creative strategist Narsha Njoya to dig in on how they've both experienced emotional labor. As a business owner, mother, and wife, Narsha knows just how much it takes to maintain emotional wholeness. She shares her insights. Plus Nia shares the highlight of the week. Highlight of the Week: 20/20 Shift introduces Knac. Be sure to subscribe on iTunes and SoundCloud. You can find the articles referred to during the podcast here and here.